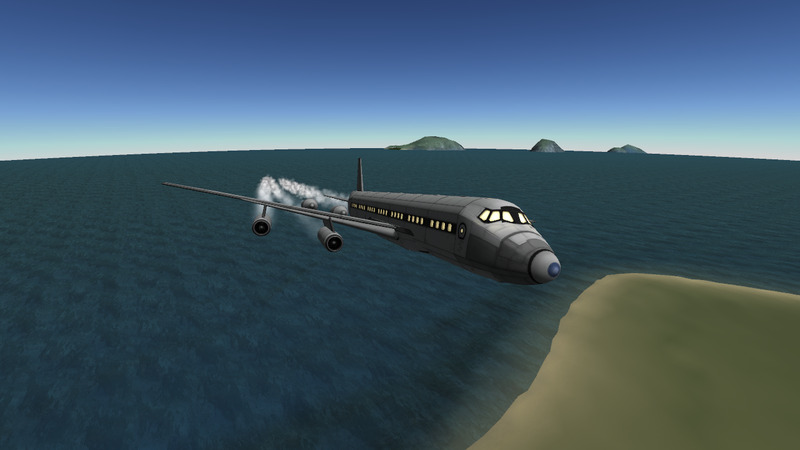 The fastest subsonic-cruising jetliner, yet an economical failure. Has highly-swept wings and transonic anti-shock bodies. Just like it’s real-life counterpart, it’s vastly fuel inefficient, due to the amount of Wheesleys needed to bring the plane to its speed. Deploy directions might be wonky, so change when needed. 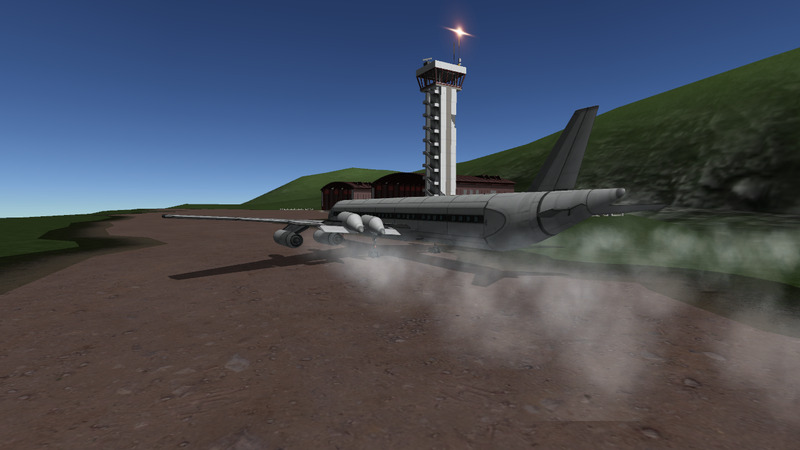 I have no clue as to how to leave fairings open, so I was unable to do the engine cowlings. If anyone knows, help is appreciated. A stock aircraft called Convair 990 ‘Coronado’. 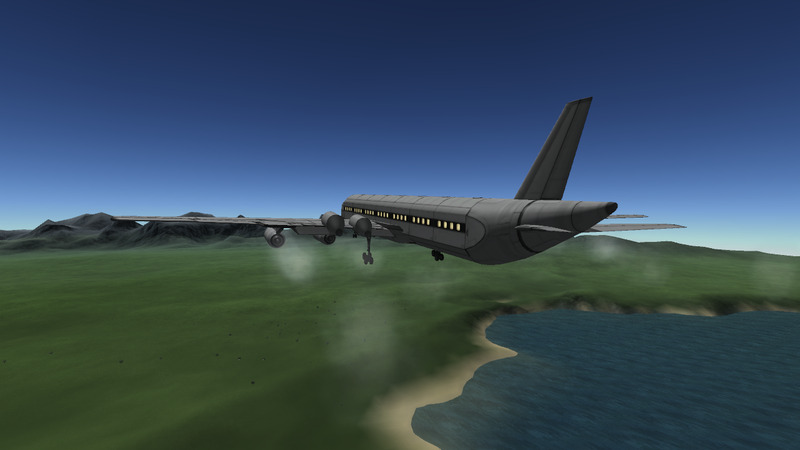 Built with 146 of the finest parts, its root part is mk3Cockpit.Shuttle.